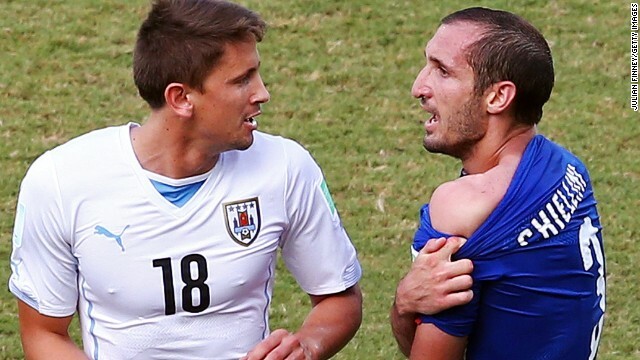 Italian defender Giorgio Chiellini says he was bitten by Uruguan player Luis Suarez yesterday. 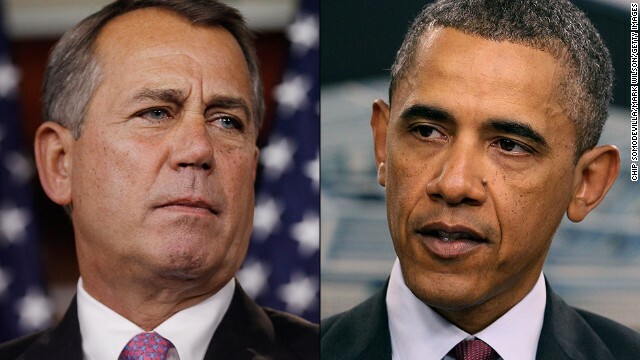 Some veteran Congressmen made it through yesterday's primaries, in Iraq both sides claim control of this or that town, and a biting incident mars a World Cup victory. The road to Baghdad: The seesaw claims and counterclaims of who controls what across Iraq fluctuate by the day. But on the outskirts of Baghdad, the eerie sparseness of a major highway raises questions about whether the capital would be prepared for a militant invasion. The Iraqi military insists it's ready to beat back members of Islamic State in Iraq and Syria if they reach Baghdad. You keep me hangin’ on: The “Lion of Harlem” is still a contender. Charlie Rangel, a 44-year House of Representatives vet, appears to have won his Democratic primary bid yesterday – and that’s a small wonder given Obama and New York Mayor de Blasio wouldn’t endorse him. Down in Mississippi, African-American Democrats handily voted Republican to save incumbent Sen. Thad Cochran – a six-termer – from a Tea Party challenger. In five more states, voters cast their ballots for party favorites. Boys, no biting! : Some guys just won’t behave, and Luis Suarez might be one of them. The footballer from Uruguay was disciplined twice before for biting opposing players, and yesterday, at the World Cup it looks like he did it again. After he and Italian defender Giorgio Chiellini had a run-in, Chiellini pulled down his jersey and carped that Suarez had bitten him. Suarez said his teeth just collided with the shoulder. FIFA might not buy that and is thinking of punishing him. Oh, Uruguay won 1-0. A fairy tale? Remember that poor little girl, who was supposedly turned away by a KFC restaurant in Mississippi because her face was injured by an attack dog? The 3-year-old got a lot of attention on social media, including donations on GoFundMe. KFC even apologized and donated $30,000 for Victoria's treatment. Well, that story may have been a hoax. That’s what a local newspaper reported – citing unnamed sources. CNN is trying to reach the family for comment. We'll make sure the New Day team has your feedback. We can't say why they didn't get a chance to add the fun videos, but you'll always find great video distractions on CNN.com/video. Check it out! I'm with Margaret. I need a cute kitten or something to bring me up after the depressing news. YES, where are the quirky and great videos?! I can't start my day without this (complete) site! Love it! Y'all are great! Where are the HAPPY news articles for this New Day? There has to be something amusing to report. I agree, MM. I look forward to the buffering effect of the funnt/happy articles and vids.